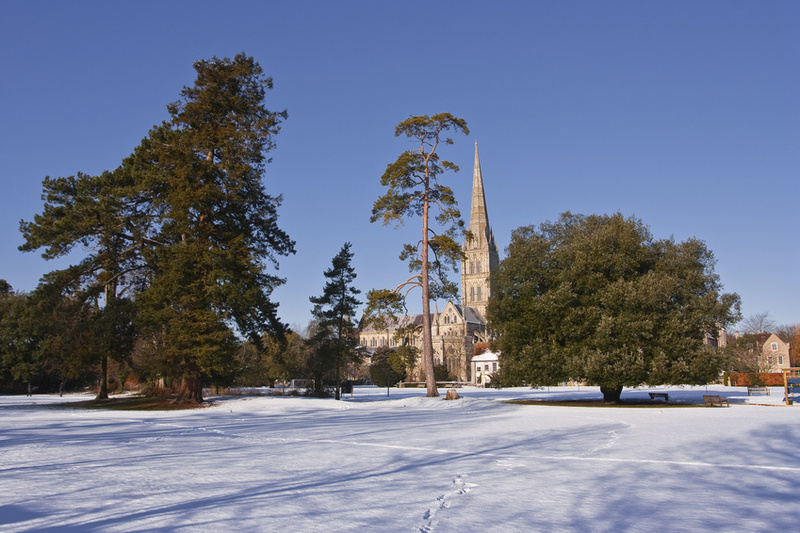 The end of November into the beginning of December brings the start of a wide array of enchanting Christmas Fairs and Markets, that are a wonderful opportunity to sample and buy local produce, craft work, Christmas Gifts and to take lunch. 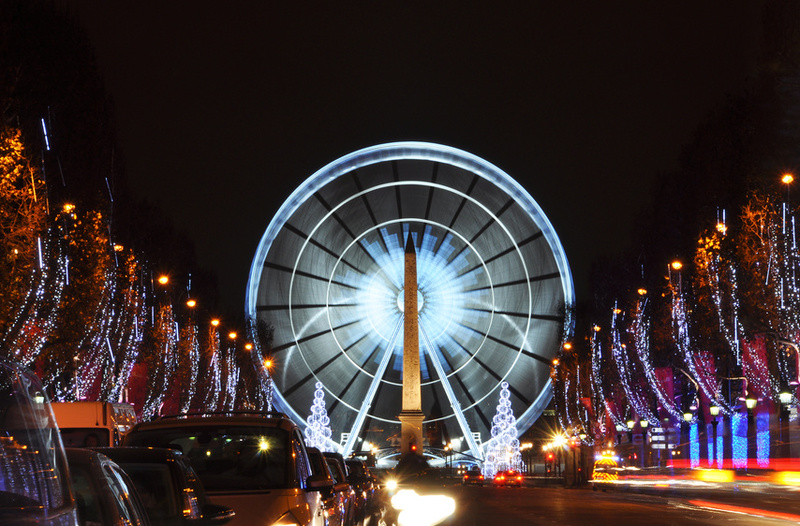 The festive build up to Christmas brings great opportunity to combine sightseeing tours that also include visits to Christmas Markets and we are often asked to recommend these. Two great locations that also have Christmas Markets are Leeds Castle and Canterbury both the ‘The Garden of England’ that is Kent. 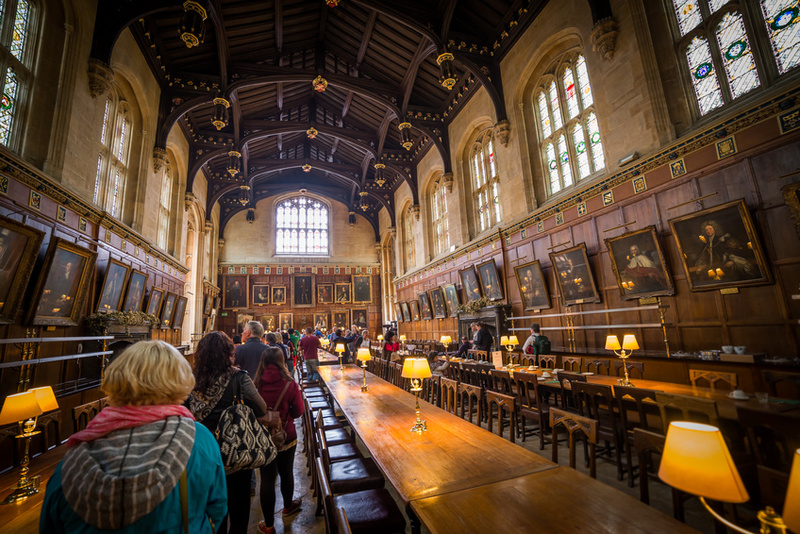 This year, we have found a new tour that we recommend that combines both Leeds Castle and Canterbury Christmas Markets, entrance at Leeds Castle plus an optional opportunity to visit Canterbury Cathedral and time for lunch in Canterbury. 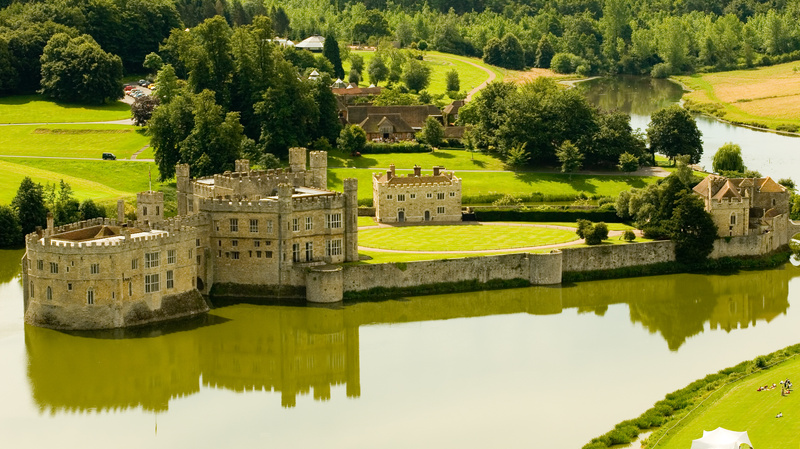 Leeds Castle was described by Lord Conway as ‘the loveliest castle in the world’ and is set in the middle of a natural lake, surrounded by 500 acres of parkland and gardens. Experience its magic in an atmosphere of still tranquillity. There will also be time to explore the castle grounds where you will find the ‘ Lady Baillie Garden’ with views over the lake, an aviary and maze. Leeds Castle hosts the annual Christmas Market on the Cedar Lawn overlooking the Castle. 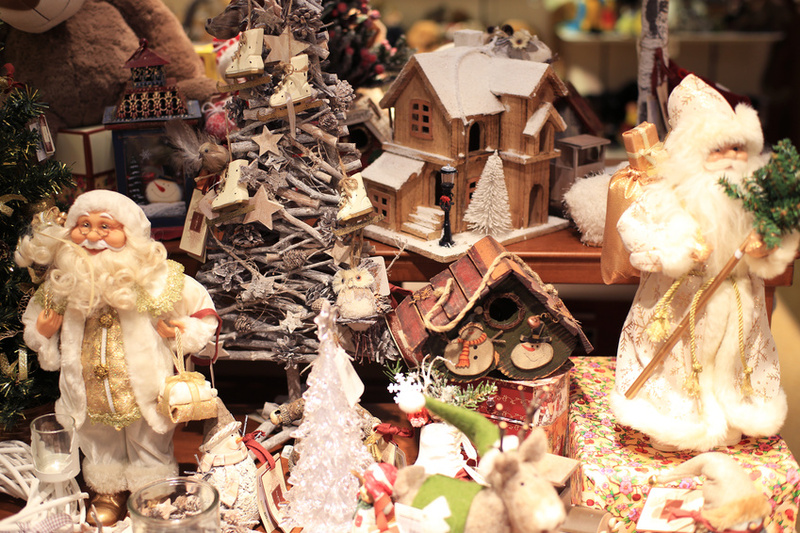 Discover an array of seasonal gift ideas, toys, decorations, food and drink. Visit the Leeds Castle reindeer and birds of prey in the animal area. This year this fabulous market is bigger and better than ever. You will be sure to find perfect unique gifts here with over 40 traditional British-made wooden sheds showcasing the best products that local, national and international traders have to offer. 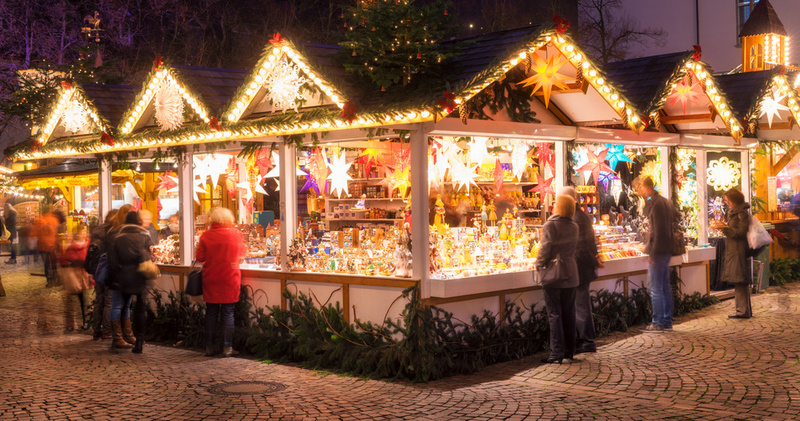 The market has it all with shopping and bespoke gifts, amazing gourmet foods, events the whole way through and a sparkly new Father Christmas’s Grotto. A magical new festive family event, come along and join us! We are often asked about Christmas Eve and Christmas Day Tours including a visit to Stonehenge as the regular visits there on those days are closed to the public. Well there excellent tours available on both those days, that include a traditional Christmas lunch, visiting a number of locations and do include a drive past and photo opportunity at Stonehenge, which are perfect if you are looking for a unique Christmas Day getting out of London.